The 5-star Elegance Hotels International certainly lives up to its name, providing guests with a luxurious and elegant accommodation with an array of facilities for all to enjoy. 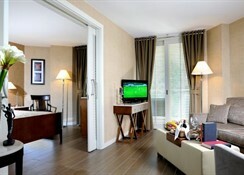 The complex is in an ideal location providing guests with access to the resort centre. Guests can enjoy the lavish rooms with stunning décor and with a selection of restaurants and bars, there is something for everyone. Guests can indulge themselves in the spa and wellness centre or they can spend the day sitting by the outdoor pool and sun terrace. 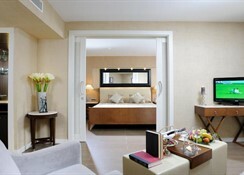 The Elegance Hotels International is a fantastic destination, providing guests with the perfect getaway. 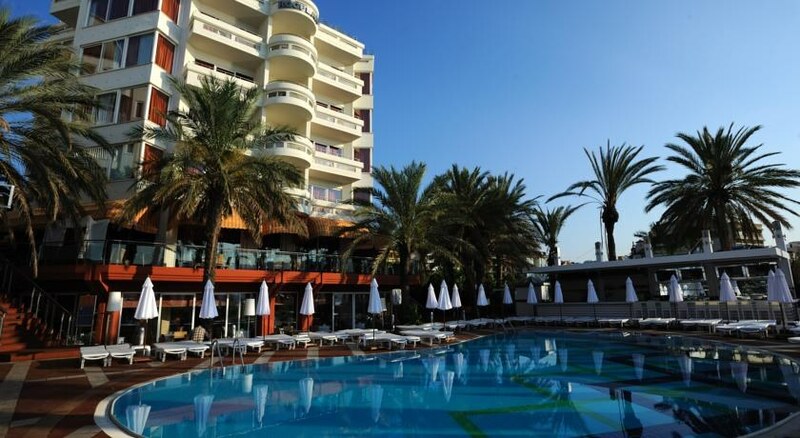 Guests who are looking for a location that gives them the option to enjoy the bustling centre of Marmaris will love the location of this hotel. At just a short walk from the centre of the resort and the beach, guests can make the most of all that this wonderful destination has to offer. With beaches, water parks and water sports on offer, guests can always get their fix of thrills and excitement. There are many restaurants and bars available in the area should guests feel the need to venture out of the complex in search of something different. 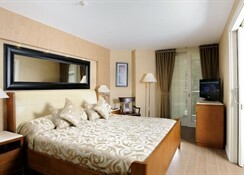 The hotel is 95km from Dalaman Airport. There are 193 rooms for guests to enjoy including Double or Twin Rooms as well as Junior Suites, Executive Rooms and Executive Suites. 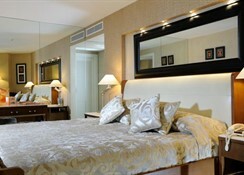 All rooms are lavishly designed with opulent features and modern décor. There are plenty of facilities on offer including air conditioning, telephone, TV hairdryer, mini fridge and a private bathroom. Guests can make the most of the three on-site restaurants that serve an array of dishes including local and international dishes. There are five bars that serve drinks all day long with the beach bar open 24 hours a day. Guests can grab a sack at the lobby bar as well as healthy smoothies and juices from the fitness suite. There are swimming pools for guests to enjoy as well as an array of activities including table tennis, darts, volleyball, water polo and table football. The animation team puts on shows and activities all day long while the spa offers a selection of treatments including a gym. The local beach is the place for guests to unwind if they wish or they can try out some of the water sports available to them. 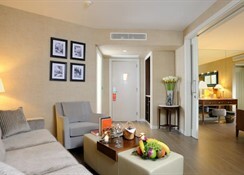 Nice hotel, clean and comfortable.